Finishing salts are one of those things that I could have gone my whole life without ever knowing about. I mean, salt is salt right? Wrong. Sea salt is different than Kosher salt which is different than Iodized Table salt. Sea salt tends to taste saltier, which allows for more sparing use. Additionally, Sea salt is available from many regions, each imparting the salt with its own flavor derived from minerals in the salt water. 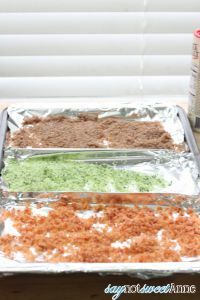 Flavored salts are, in my opinion, an awesome way to jazz up a dish without dumping on a bunch of condiments. 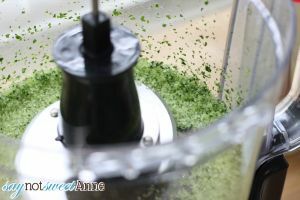 They are also great in raw foods because they add a pop of flavor at the end of a dish’s cooking that stays fresh tasting until it is eaten. Finishing salts are also great on desserts because salt interacts with the way we perceive bitterness, so chocolate and caramel (bitter and burnt, respectively) both benefit from it. 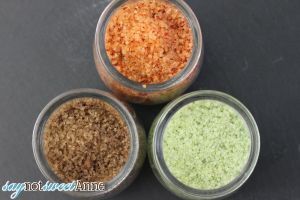 Today I made three distinct flavored salts that I am super excited to give away as gifts. 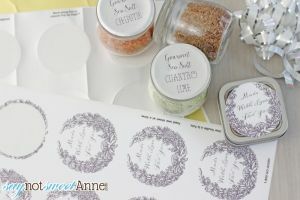 With the help of Avery I made some beautiful labels to go with (and three designs for you to customize and print too!) and the whole package looks very upscale for the foodie in my life. 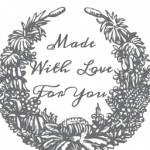 Customizable Labels Here, here and here. 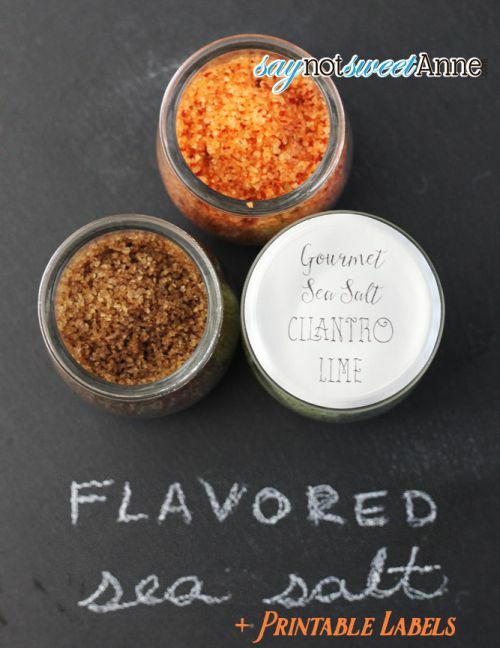 Once you decide what flavors of salts you want to make, the rest is a breeze. 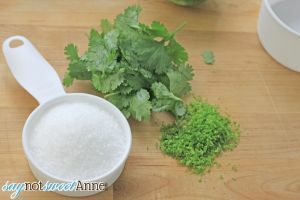 1/2 cup sea salt with the zest of 1 lime and a small bunch of cilantro, cleaned and patted dry. 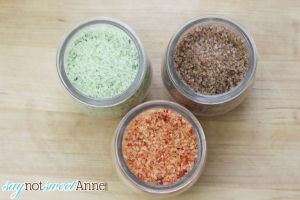 Pour dried and cooled salts into easy to open jars, and top with your Avery Labels. 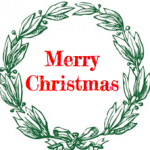 I’ve designed three printable versions that you can edit using Google Drawing. 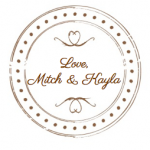 These could be used for salts, cards, gift tags, or anything your heart desires!! Of course, don’t forget to stop by Avery.com because they have TONS of free templates and other designs to choose from.